Having a beautiful smile can help create the confidence a person needs to go out into the world and do great things. Let's change the world together by enabling your patients to see their potential so that you can bring more confident smiles to life. 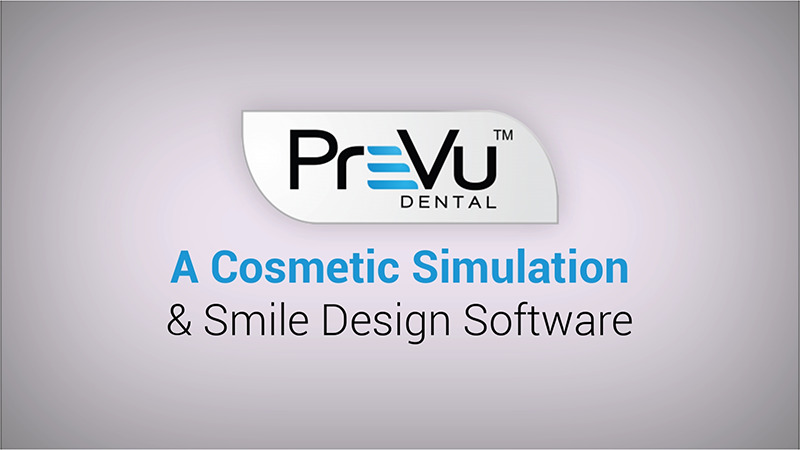 PreVu™ cosmetic simulation and smile design software is a quick and easy tool that gets patients interested in cosmetic dentistry, including dental veneers, dental implants, orthodontics, teeth whitening and more. 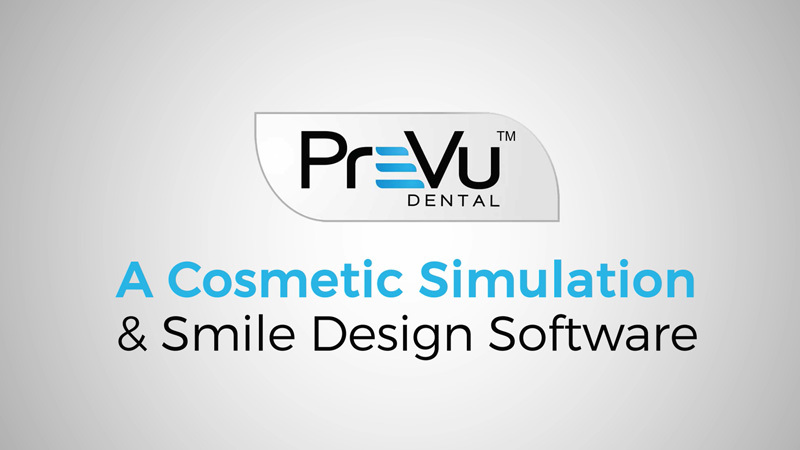 PreVu allows patients to envision themselves with their new smile, which motivates them to accept the case and to schedule their dentistry sooner. Instant Download - Practice before purchase. See how you can easily create simulations using PreVu demo photos. Instant Download - Create simulations using your own patient photos. Allows the patients to instantly PreVu their potential smile for better understanding of treatment and increased case acceptance. Create an "emotional want" so patients prioritize discretionary resources toward improving their smile. Fraction of the cost when compared with outsourcing to an imaging service. Each package includes 3 doctor licenses and a team license. Additional licenses can be purchased as needed for a nominal fee. Discounts for multiple practice locations. Low monthly fee. No contract. Cancel at any time. Discounts for longer subscriptions. Simple, intuitive design that can be utilized quickly by any member of your team. Affordable technology that adds the WOW factor to any appointment, especially enhancing the new-patient experience. Work from any computer in your practice (and even from home). Family, friends, and co-workers who see the patient’s simulation will help you by encouraging patients to get treatment.